Who doesn’t dream of a better silhouette with firmer skin and improved proportions with a smoother appearance? Let’s be honest – most of us are frustrated by some loose skin and extra fat we’re carrying around. 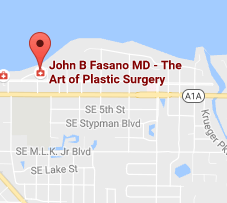 So the incredible advancements in body contouring by the newest dermatological treatment called BodyTite™ are creating a beauty buzz everywhere, and now you can find it in Dr. Fasano’s office, conveniently located in Stuart. 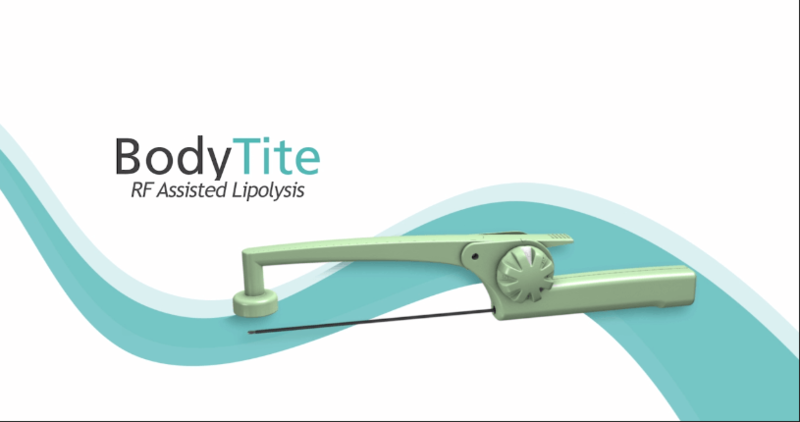 BodyTite™ is a unique radiofrequency-assisted liposuction that delivers spectacular, immediate results that keep on gaining more definition and tightening for another three to six months after the procedure. Best of all, the treatment is affordable, safe, in-office and can be completed during your lunch hour! The science behind BodyTite™ makes it an intelligent choice in fat reduction and contouring the body for both women and men. If you want to use the same technology for signs of facial aging, check out FaceTite™ too! 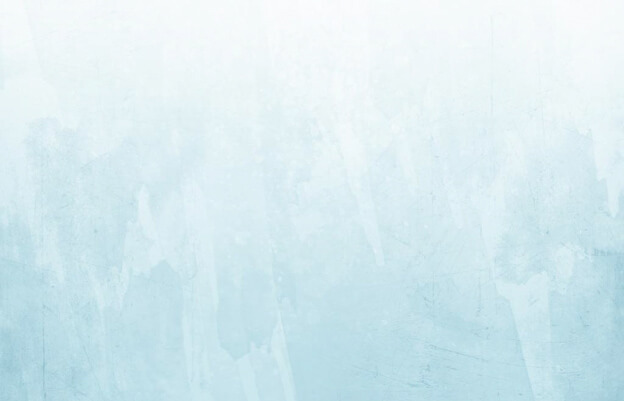 This procedure is a minimally-invasive and permanently eliminates stubborn fat located in common areas like the belly, buttocks, love handles, hips, inner thighs, knees and the face and neck. 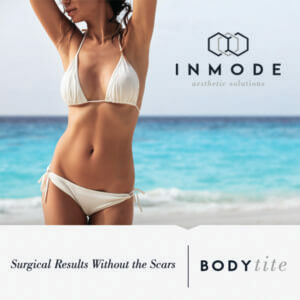 BodyTite™ is also excellent at smoothing the dimpled skin of cellulite. The revolutionary BodyTite™ treatment yields pinpoint accuracy. 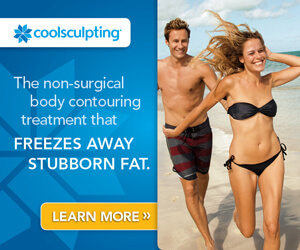 Fat is removed using a thin, tiny tube called a cannula after the radiofrequency energy liquefies or melts the fat; simultaneously, firmer tissue and tighter skin are achieved through the unique deep-heating technology. This means less discomfort and a fast recovery, and most treatments are completed with local anesthesia or light sedation. View the gallery below for before & after photos, or visit the main Before & After Body Procedures page. BodyTite™ is very safe and effective with Dr. Fasano and his professional staff, allowing you to achieve your ideal sculpted body. With immediate results, fast recovery and optimal outcomes, patients are giving the thumbs up to BodyTite™. If you live in St. Lucie, Jupiter, or the surrounding areas and think you may be a candidate for this procedure, don’t hesitate to call (772) 221-9111 or fill out our online form for a consultation!